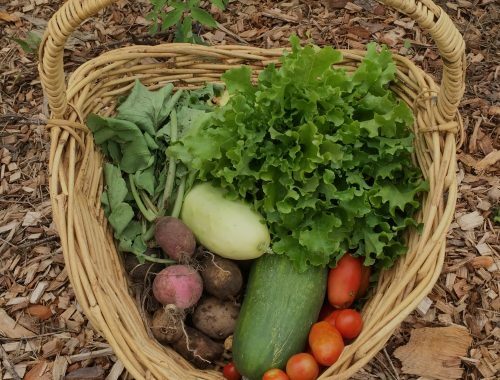 Have you wondered if its really worth it to choose organic over conventionally grown food? We’ve got an answer to that very question in the FAQ section of our learning centre. Check it out here. 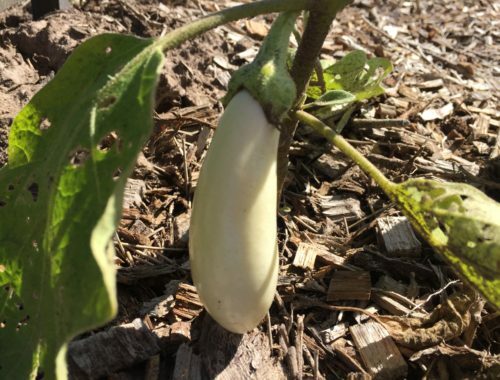 White eggplants are coming soon. 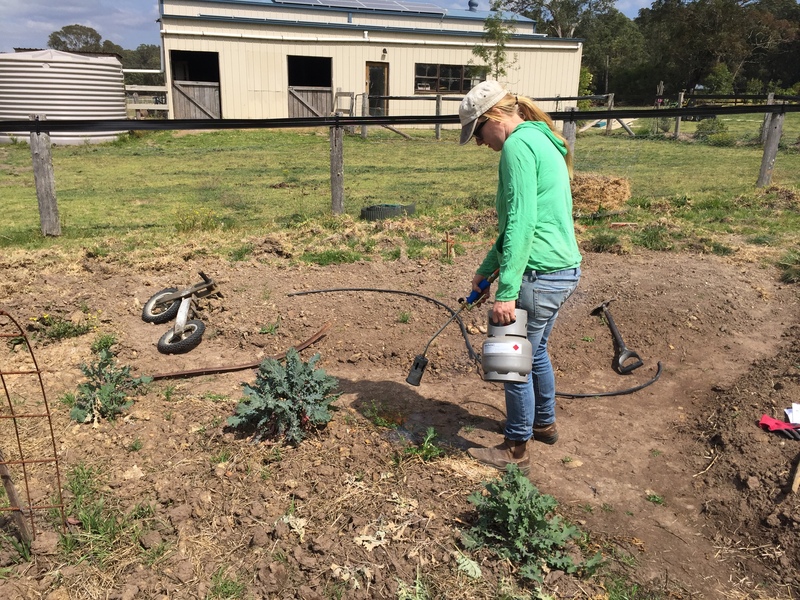 Our flame torch makes weeding easy. 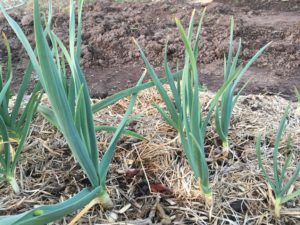 Have you ever discovered that garlic in your cupboard has sprouted? Why not grow your own and plant them in the garden. 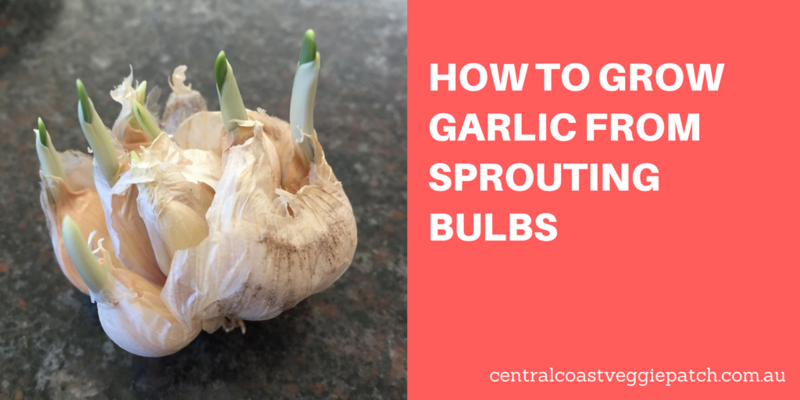 Simply separate the sprouting bulbs and plant in the garden. Four months later they will look similar to the photo below.